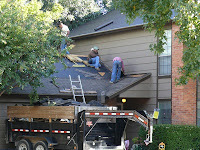 Since 2009, all thirty-one of the new roofs that have been installed have been Certainteed Heatherblend. This raises the number of roofs compliant with the building standards from 38% to 61% as the community continues to improve its overall architectural consistency. The community still has 7 different colors randomly dispersed throughout. 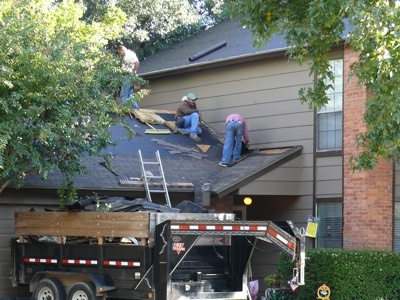 Owners are reminded that all exterior repairs now require Association approval. The purpose of this approval is only to be sure owners know the Building Standards before starting a project. We want to avoid any costly reworks. The Association has building standards for roofing, siding and trim, garage doors, fences, front entry doors, windows, diversion of surface water (e.g. patios) as well as design requirements for exterior paint, exterior lighting, house numbers, ad window coverings which are legally binding.